A year ago, Anas Saleem, a 21-year-old Computer Science student started an Instagram page called EverydayPakistan. A photography enthusiast and an ardent follower of Chirag Wakaskar's EverydayMumbai page, this youngster wanted to use his page to promote positive messages, break stereotypes and give Indians an unbiased view of the life in Pakistan. Surprisingly, most of his followers hail from India. But today, Anas' page has a different purpose. He wants to do every bit possible to make sure that Indians and Pakistanis stay away from war and live in peace. He has just kickstarted a campaign called #MakeArtNotWar where he is sharing works of art to promote peace among both countries. 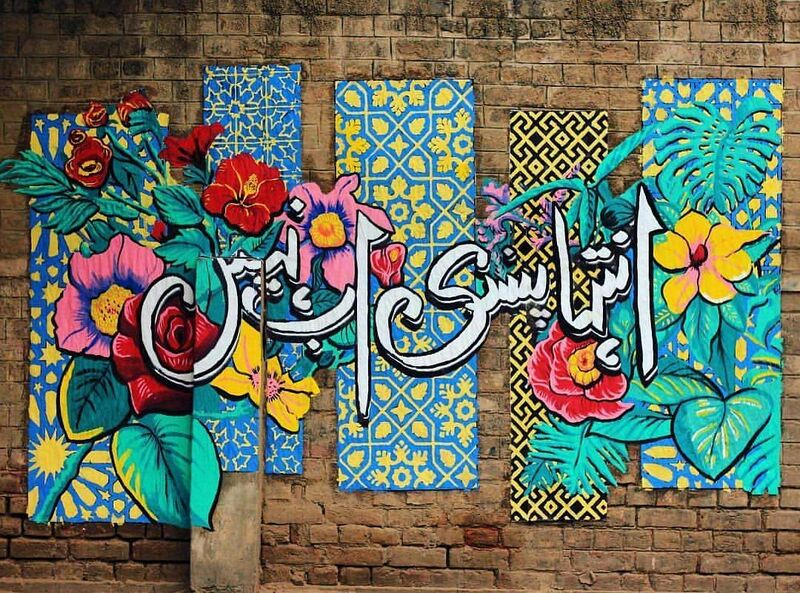 The page recently posted the picture of graffiti done by a Pakistani artist named Shehzil Malik, which reads, "Inteha Pasandi Ab Nahi' in Urdu, decorated with flowers of different colours. This translates to 'Extremism no more' and was painted on a wall in a park in Lahore. Anas is also active with his #3PicturesFromIndia campaign, which is an initiative to spread peace between the two countries through photography. "I started this initiative around the time of Diwali and the response was quite good. I'm going forward with this even now," says Anas. For someone who constantly interacts with Indians, Anas believes that war is never a solution. "I want to do something in my capacity to prevent war and bring peace. War is not a solution. I wish it all gets sorted soon," he says, hoping for the situation to calm down. He also wants to come down to India to see Mumbai and Delhi, the cities that he's only heard of. Even on the other side of the border, there are people advocating peace. 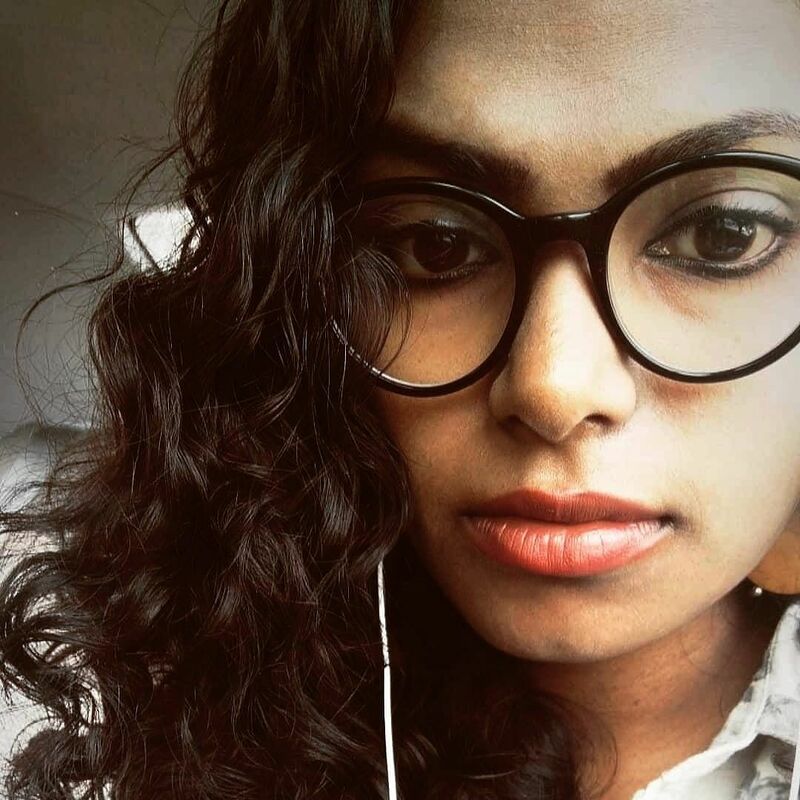 We caught up with Shreya M, a peace practicioner, who runs an online forum called Paaq Bandhu, that connects like-minded people from India and Pakistan online. Shreya says that while some people are advocating war, others are calling for peace in her forum. "If you go to the page, there is a huge mix of contrary views. There are people opposing war and saying that the government should have a dialogue," says Shreya, who believes that war isn't a permanent solution to anything. But at the same time, she notes that "the peace advocates are, not as loud as the others, because they're scared or do not want to be out in the light," she notes. Shreya is also getting a lot of hate messages and is called an anti-national frequently. Nevertheless, she tells us that the forum has quite a few activities coming up to promote peace. "We're organising an online open mic, targetting friends from Lahore, Islamabad, Rawalpindi and Karachi. Here, artists and activists can come forward and share their idea of peace," she says, with a hope that the countries do not go for a war with each other.